But despite all of these, a large chunk of us have lost the true meaning of ‘Afrobeat’, confusing the term with a false misnomer coined in the UK called ‘Afrobeats’ (Afrobeat with an ‘s’). Just so you know, that’s what gave rise to this Afrobeat vs Afrobeats issue. When the originator of Afrobeat, Fela Anikulapo Kuti, first created the neat, unadulterated and pristine Afrobeat music back in late 60s Nigeria, not many could predict the huge influence that sound would command for many years to come on the global stage, taking West African Music to these heights. The continent had first experienced the reshaped Cuban sounds into Rhumba from the Congo, then Makossa was being distributed from Cameroon, Highlife from Ghana, and Kwaito from South Africa. Afrobeat, came from Nigeria, and still retains its position as a leading genre. AFROBEAT IS A GENRE, AFROBEATS ISN’T. Afrobeat is a mixture of traditional Nigerian music, Ghanaian music, jazz, highlife, funk, and chanted vocals, coined with groovy percussion and vocal styles, popularized in Africa in the 1970s. It was named by Nigerian multi-instrumentalist and bandleader Fela Kuti, who is responsible for the creation of the infectious style and spreading the genre outside of Nigeria. Fela Kuti invented the popular music genre name Afrobeat in Accra, Ghana in 1968. Afrobeat, was born out of Fela’s dislike for late American music star James Brown and also because he wanted to distinguish his name from soul and comparison to James Brown. 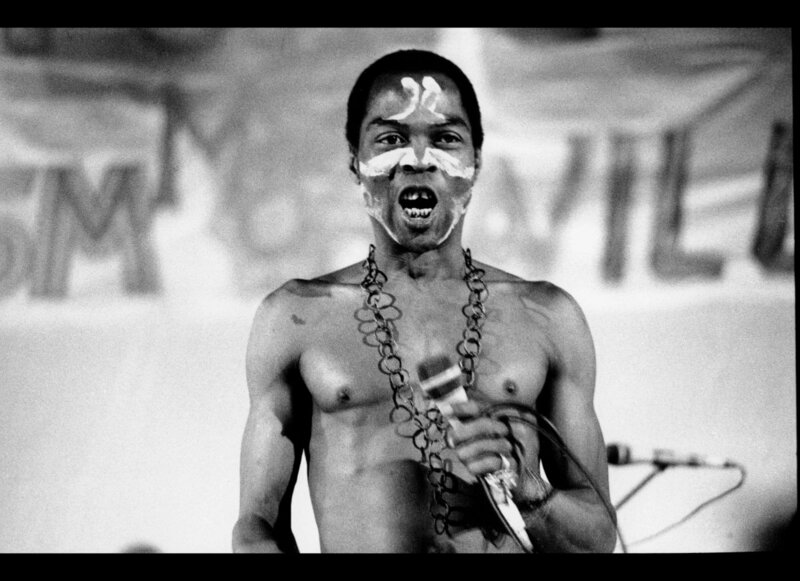 Fela used Afrobeat to revolutionize musical structure as well as the political context in Nigeria. Afrobeat, when played at its best, enjoys orchestrated music coming from a wide range of instruments including Saxophones, Rhythm guitars, Trumpets, Tenor Guitar, Bass Guitar, Drum set, Trombone, Organ, Rhythm Conga (1 &2, Solo), Akuba, Sticks/Claves, Shekere, Gbedu Drum, Lead and Chorus Vocals etc. 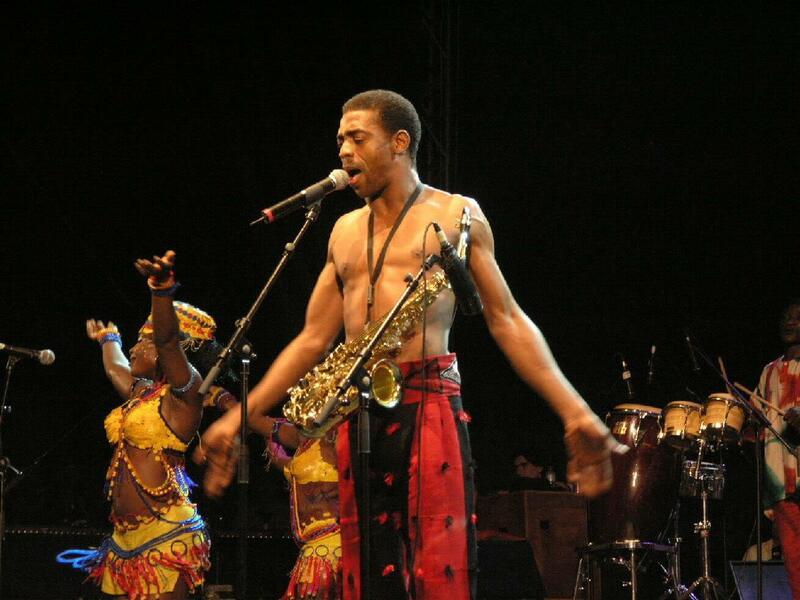 Artistes who have faithfully stuck to the original Afrobeat genre include the offsprings of Fela Kuti – Femi and Seun Kuti, Segun Bucknor, Tony Allen and many other Afrobeat bands / Musicians. 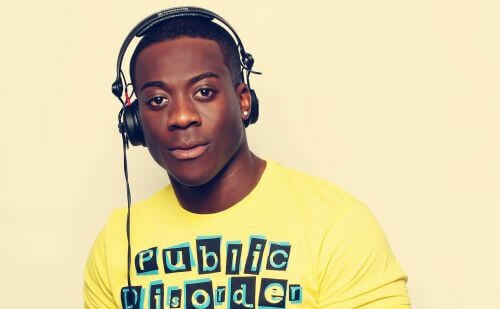 The term ‘Afrobeats’ was generated in the UK by London dee jayy, DJ Abrantee. A reductionist neologism fed to the international media, and providing a foreign and convenient way to classify the African popular music which contains a 21st-century fusion of western rap influences, and contemporary Ghanaian and Nigerian pop music. This new sound, conveys the up-tempo African vibe, and appeals to young vibrant Afropolitan minds. The ensuing music, which is an amalgamation of beats and influences have become wildly popular in the international scene, with technology helping the infectious spread of the immersive and infectious tunes all around the planet. The export of this new sound, does not solely rely on technology. Africans living in the diaspora, through their ubiquitous communities also helped with the spread of the pop sounds emanating from their home countries. Afrobeat vs Afrobeats – Who Wins? 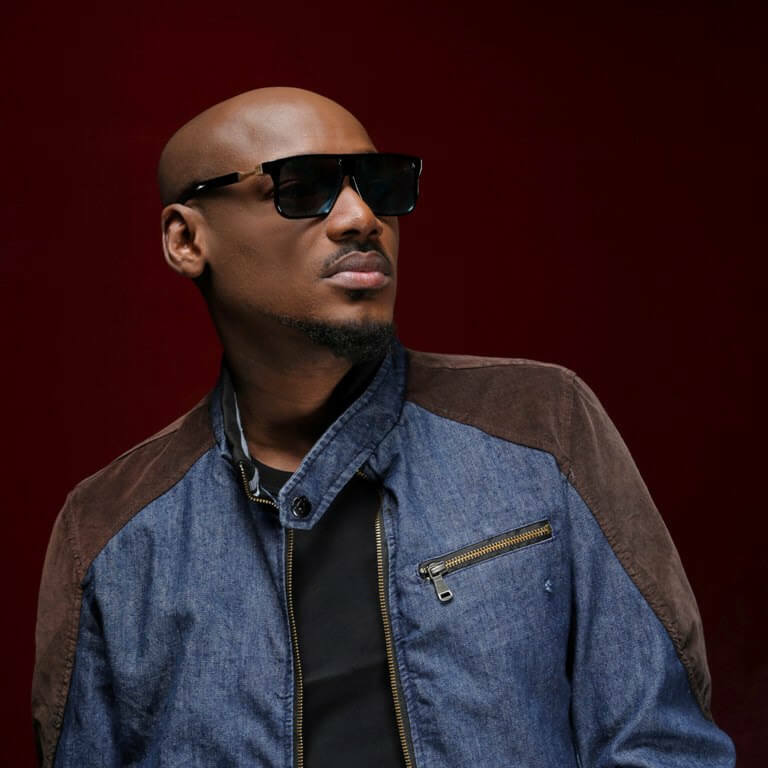 Over the years, these sounds have grown stronger, with D’banj’s ‘Oliver Twist’, and 2face Idibia’s ‘African Queen’ dominating international charts. Recently Wizkid’s ‘Ojuelegba’, did penetrate Western radio, leading to the big time collabo with Drake. Afrobeats, as the western narrative has termed it, is no genre. Instead what it refers to is the pop music coming from the growing African music hotbeds of Nigeria, Ghana, Congo, South Africa and many others. When pop music is created in America by Justin Bieber, it is referred to as ‘Pop’. When it is synthesized in Europe by Adele, Nico & Vinz, and many others, it is still referred to as pop. Why do we then have the term ‘Afrobeats’, limiting our African musicians to a concocted misnomer, that Africans had no hand in its creation? Davido, Wizkid, Tu Baba, and many of our stars create pop music, coming from the influences in their home country. They have the potential to be greater than pop acts from any part of the world. So labelling their work, and reducing it into a nonexistent genre is limiting, and isn’t a true categorization of their sounds. Last but not least… I want to believe this article clears the air on Afrobeat vs Afrobeats. Once again! There is no Afrobeats genre. Only Afrobeat, created by Fela Kuti, and passed on through generations as an African identity. Pop music in Africa, by Africans, for the world is ‘Pop Music’. Let’s all tell our African story and provide the planet with one unifying narrative for our music, our sounds and extensively our art. Because in the absence of this, foreign misrepresentations would grow and be forced down on us all. Afrobeats is a clear example of this.